For more information on these courses, please click on one of the service links below. These courses are designed for pilots to simulate possible situations they may experience during their flying and learning how to recover from and deal with it effectively. This is also why they are referred to as collapse courses, your glider collapses or spins in turbulence and you learn how to control the situation and recover the glider back to normal flight. It is not inconceivable to be flying 20 – 50km flights within your first year if you focus your mind on learning the relevant skills, but like all skills, it takes time and effort. You have to be driven to succeed. Infinity XC courses are operated on `Coronet Peak` and `Treble Cone` ski field near Queenstown and Wanaka. 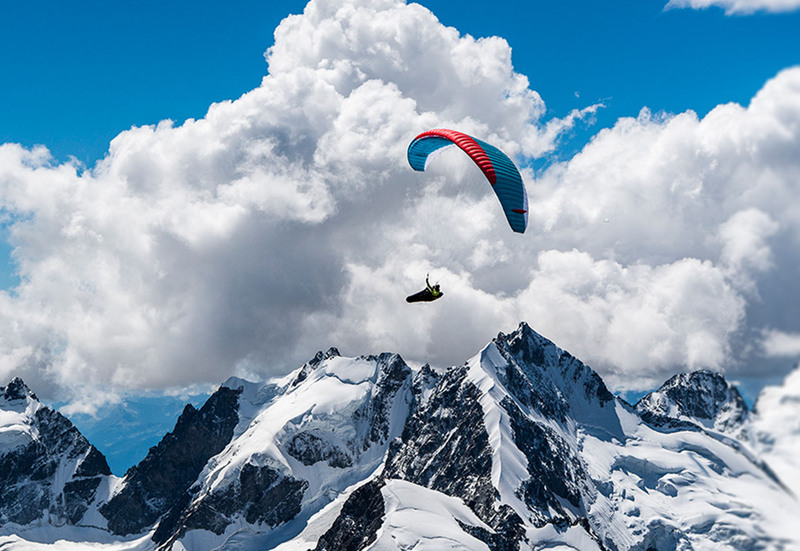 The PG3 or Advanced Pilot license demonstrates you have a high level of piloting ability – this license allows you to fly at advanced (PG3) sites and is the gateway to becoming a tandem paragliding pilot.